Putney Carprofen Chewable Tablets NOW AVAILABLE! Prescription Carprofen is a safe, effective medication for relieving pain and inflammation in dogs. This non-steroidal anti-inflammatory (NSAID) medicine is designed to reduce swelling and pain as a result of arthritis, surgery or joint problems. Treating your dog with Carprofen can help him get back to a better quality of life. Pain and swelling due to joint problems and arthritis can reduce your dog’s level of activity and his quality of life. Help him heal and get back his normal routine with Carprofen, a prescription non-steroidal anti-inflammatory (NSAID) that effectively reduces pain and inflammation. This medicine, available in easy-to-administer caplets, is clinically proven to be safe and effective for dogs suffering from arthritis and also for dogs that have post-surgery pain and swelling. Talk to your pet's veterinarian before using this product. For additional information about Carprofen, click the “More Information” and “Package Insert” tabs above. 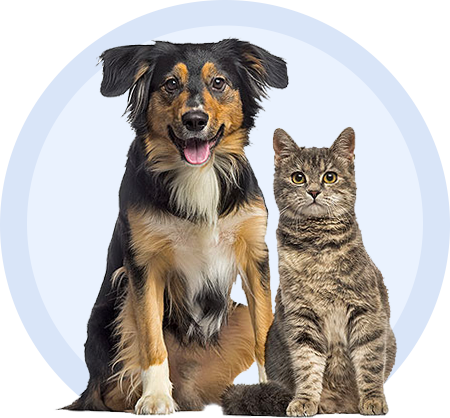 If you have questions or concerns about Carprofen Caplets, or conditions related to its use, contact your pet's veterinarian or pharmacist. Carprofen's Package Insert does not take the place of instructions from your pet's veterinarian. Talk to your pet's veterinarian if you do not understand the information provided in this document or if you have any questions about Putney's Carprofen Caplets Non-steroidal anti-inflammatory Drug for dogs.